You might be debating whether to get some Cosmetic Dentistry Laguna Woods work done. On the one hand you’re looking forward to enhancing your smile, but it seems like a big decision. We always like to suggest that people get the right information before making any improvements to their smile. Here are a few reasons why we think cosmetic enhancements are a good idea. Many of our patients are pleasantly surprised when they find out how affordable the work they want done really is. Here’s another consideration. With a lot of the procedures we use like implants, you won’t need to have a lot of work done like root canals. It’s another one of the big bonuses our patients rave about. A lot of our patients don’t understand how cosmetic dentistry can actually save them money until we point out some of these situations. Our Cosmetic Dentistry Laguna Woods processes are virtually pain free. We have gone out of our way to develop minimally invasive procedures that are virtually pain free. Staying on top of the latest innovations is one of the ways that we have made our cosmetic dentistry practice industry-leading. You’ll find all of the latest technology at our facility because we are dedicated to providing our clients with only the best. 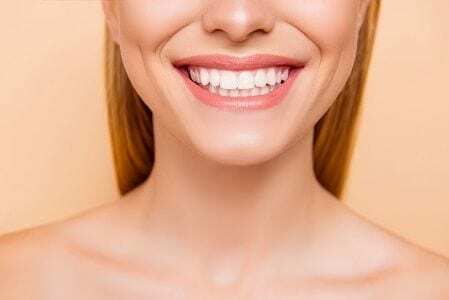 One of the other big reasons to consider our Cosmetic Dentistry Laguna Woods procedures is the fact that no one will know you’ve had any work done unless you tell them. Over the years we’ve been providing these types of treatment options, we’ve gone out of our way to perfect our techniques so you can’t tell our dental implants from the real thing. There are a variety of options that you can choose from including customized crowns and dental veneers. If you’re planning on saving some of your original teeth, that’s not a problem either. We are experts at making sure your new cosmetic dentistry appliances blend together seamlessly with your original teeth. Not only will you get a good spike in your self-confidence, your oral health will improve drastically as well. 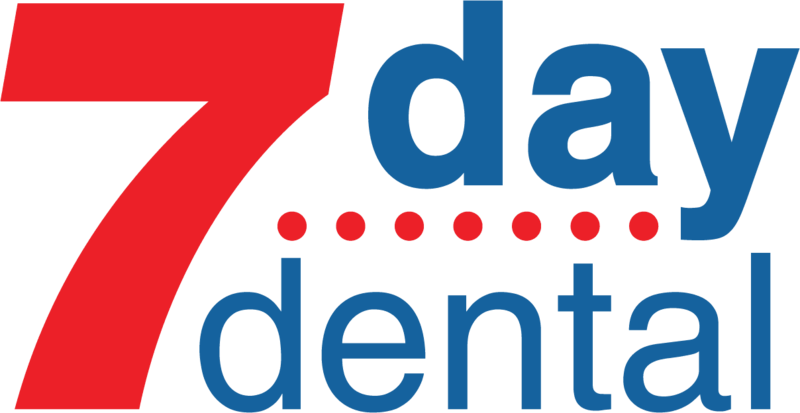 Having the right kind of Cosmetic Dentistry Laguna Woods work done can prevent a variety of issues like tooth decay. Your chewing and speech will also be improved if you’re original teeth are failing.